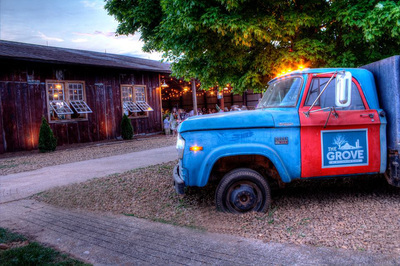 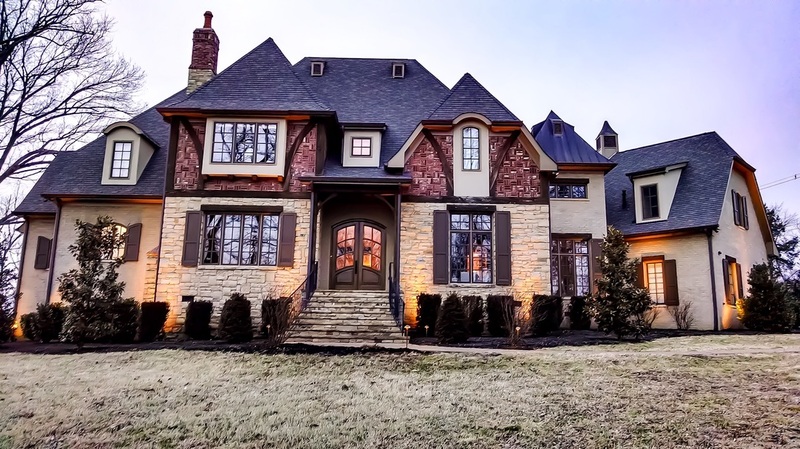 Rocky Top Outdoors an established landscaping contractor that provides expert design and installation of quality commercial and residential LED low voltage lighting systems. 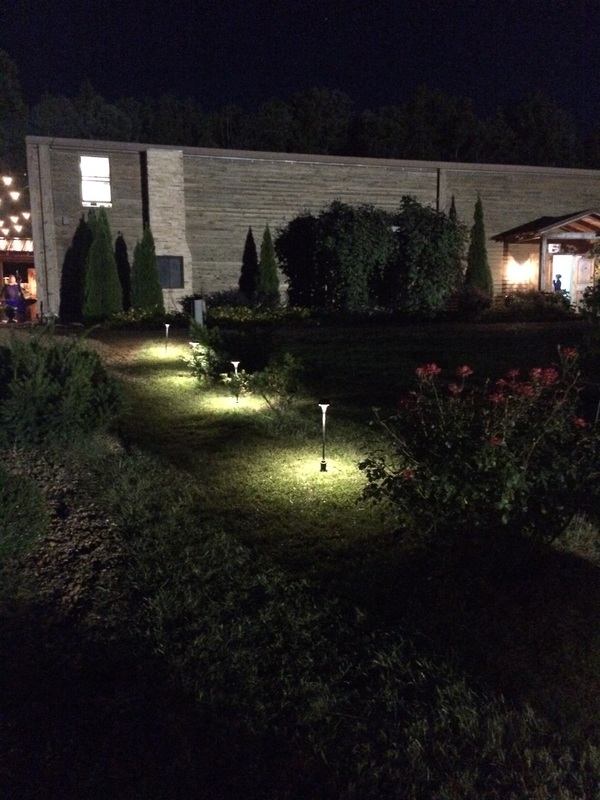 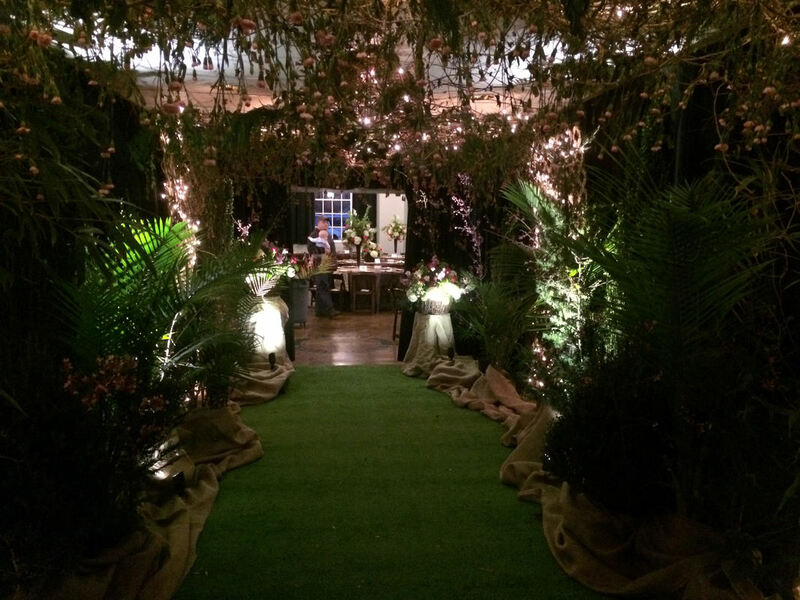 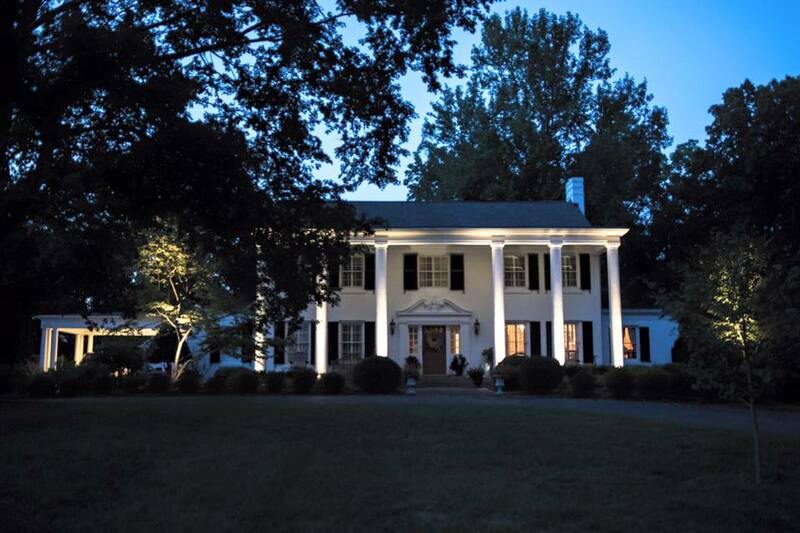 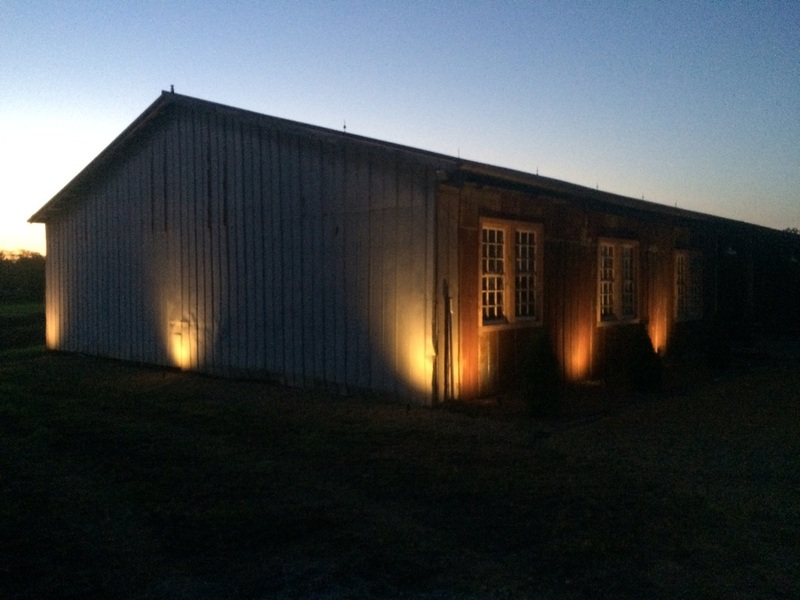 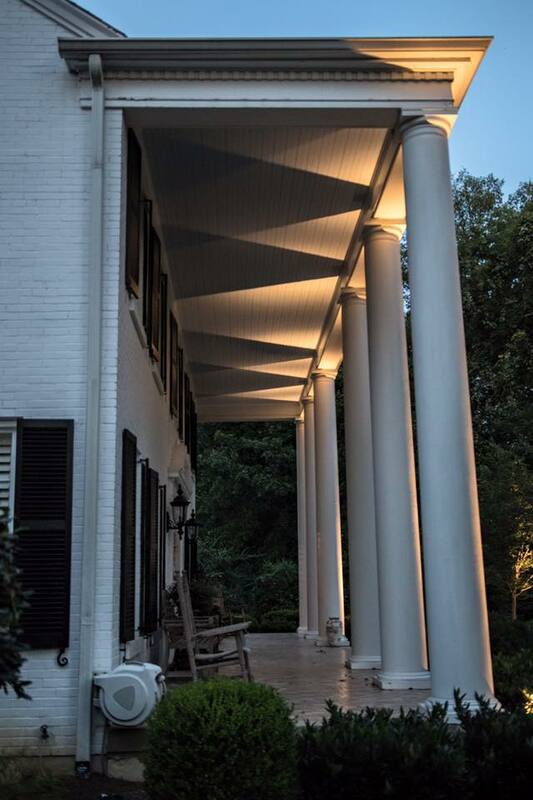 Our lighting systems are custom designed to fit any project size and will enhance the beauty of your landscape during the evening and night hours. 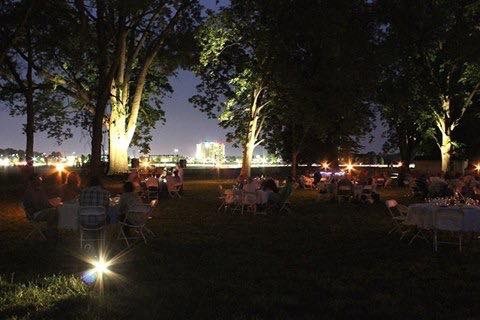 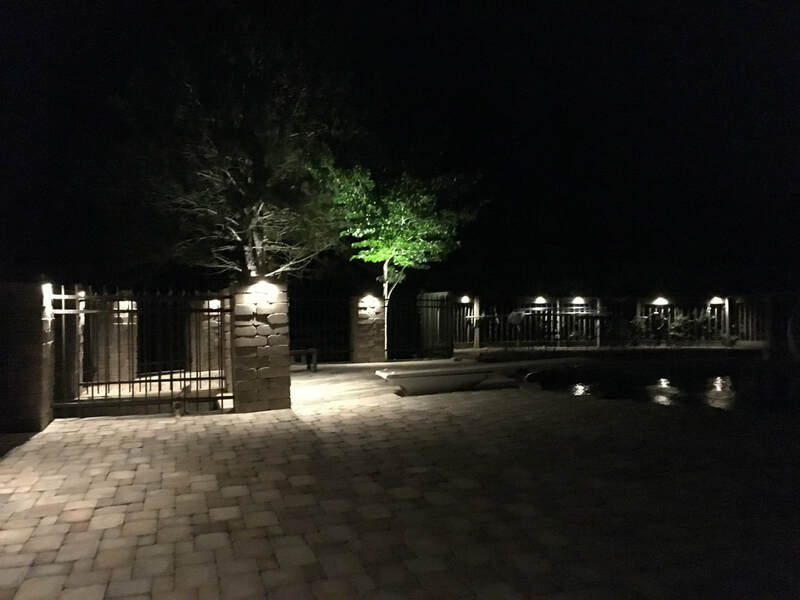 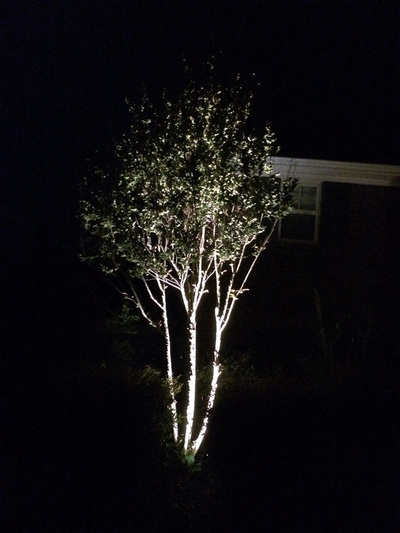 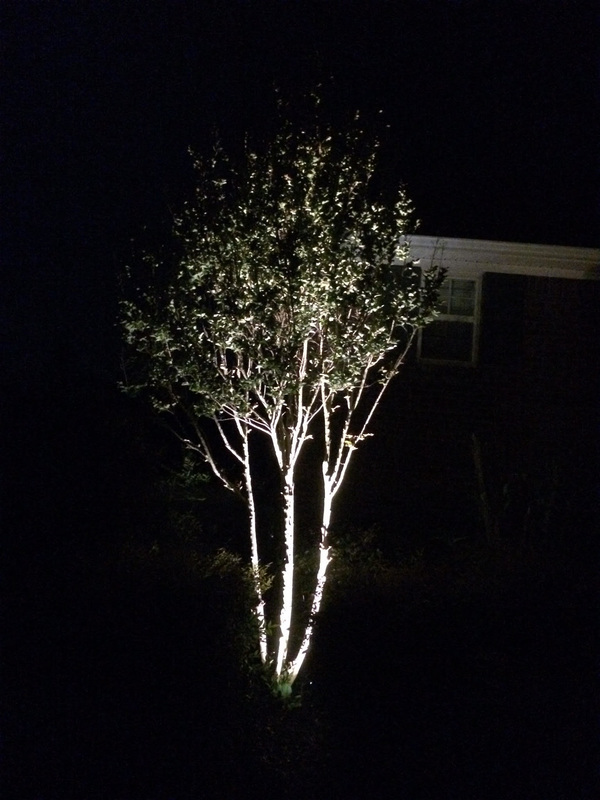 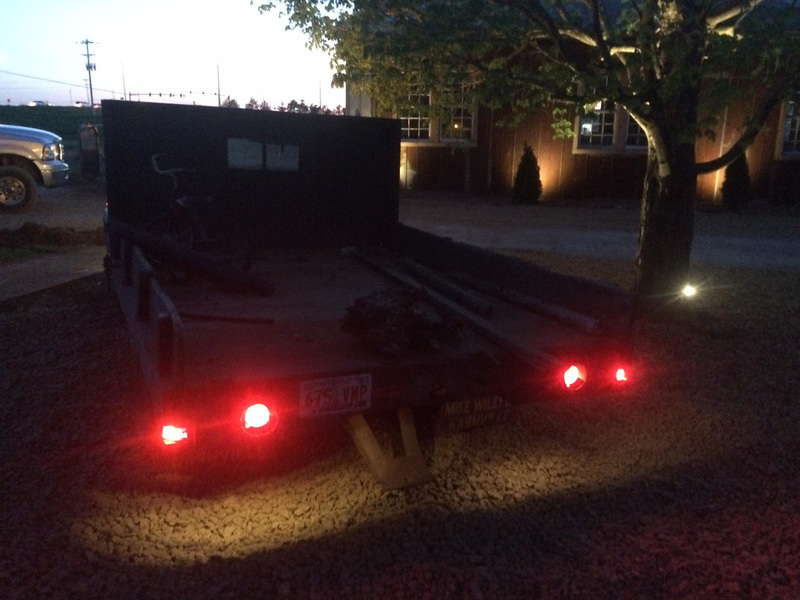 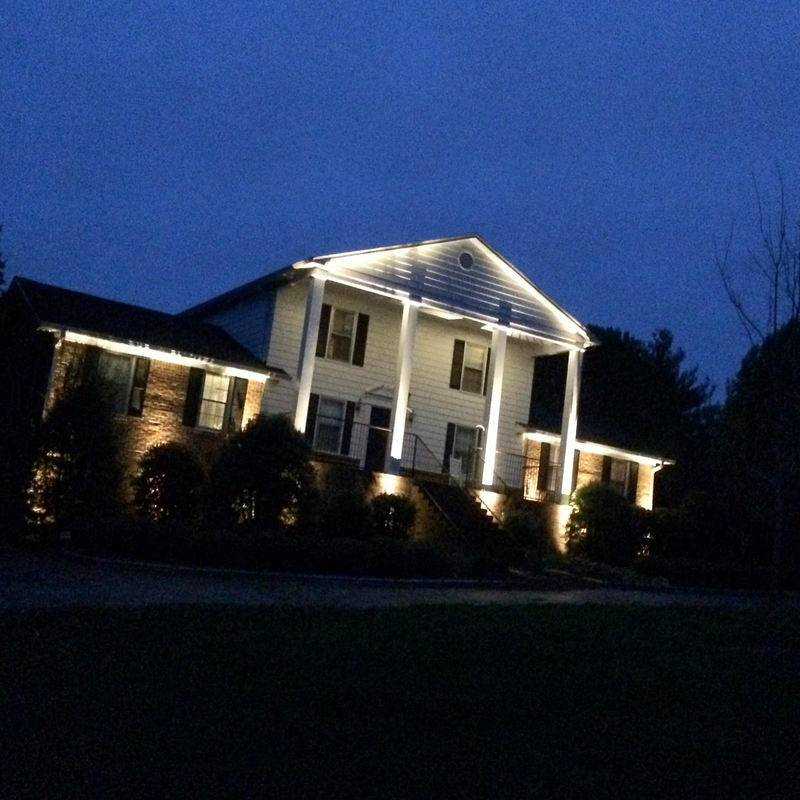 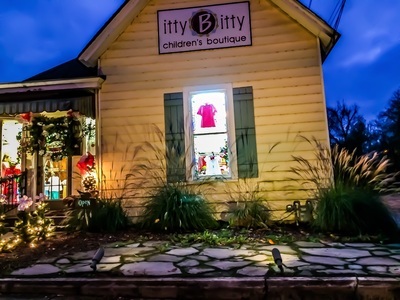 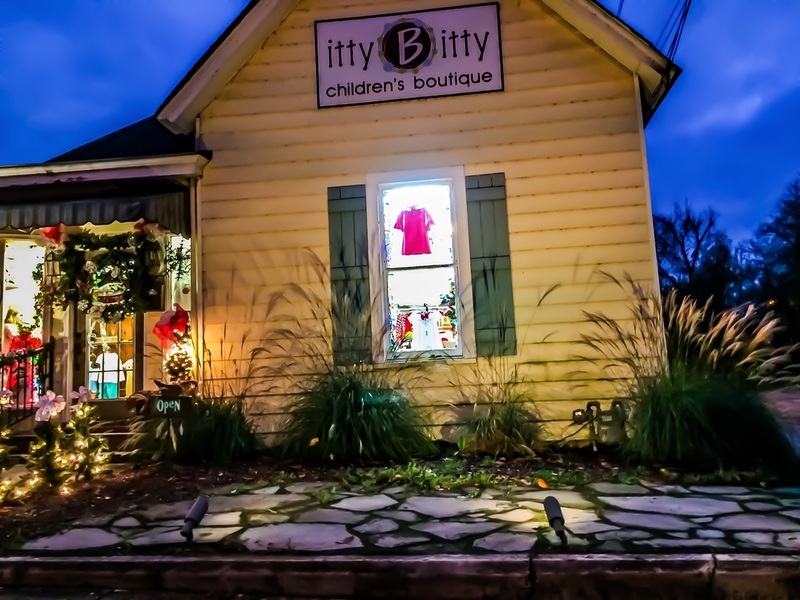 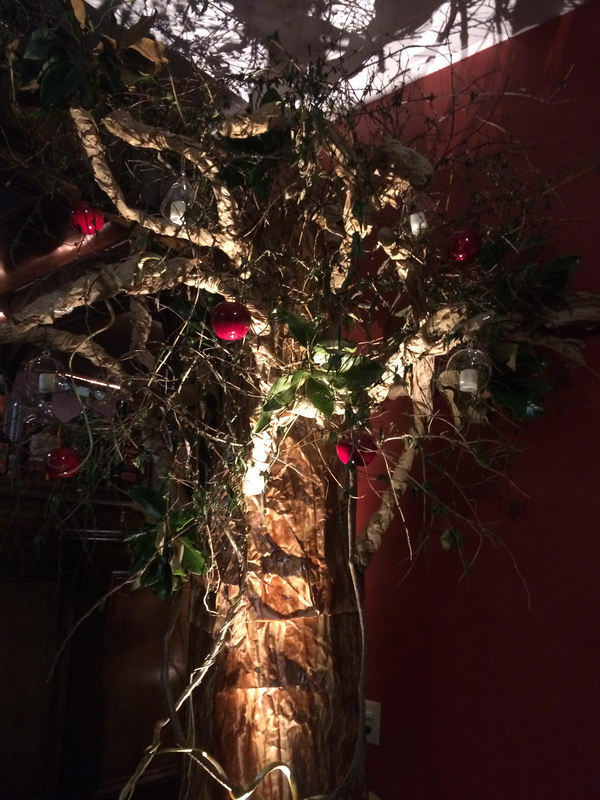 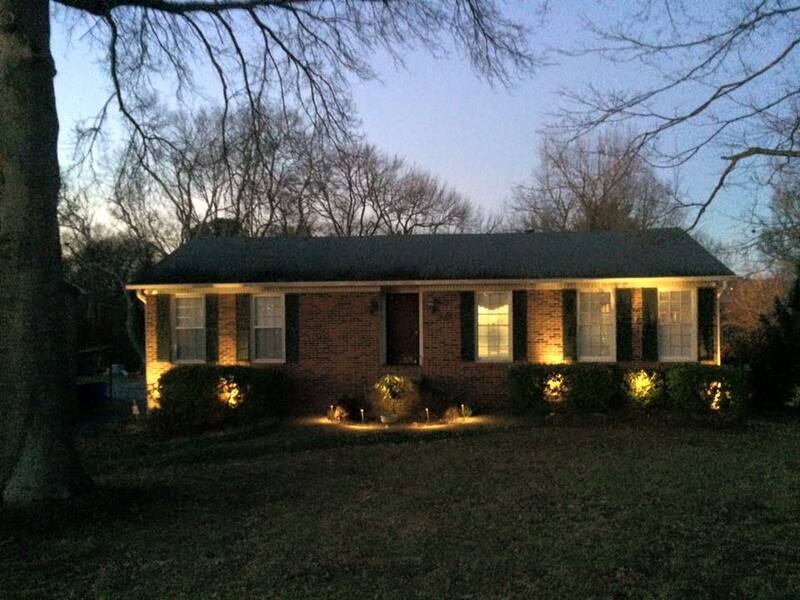 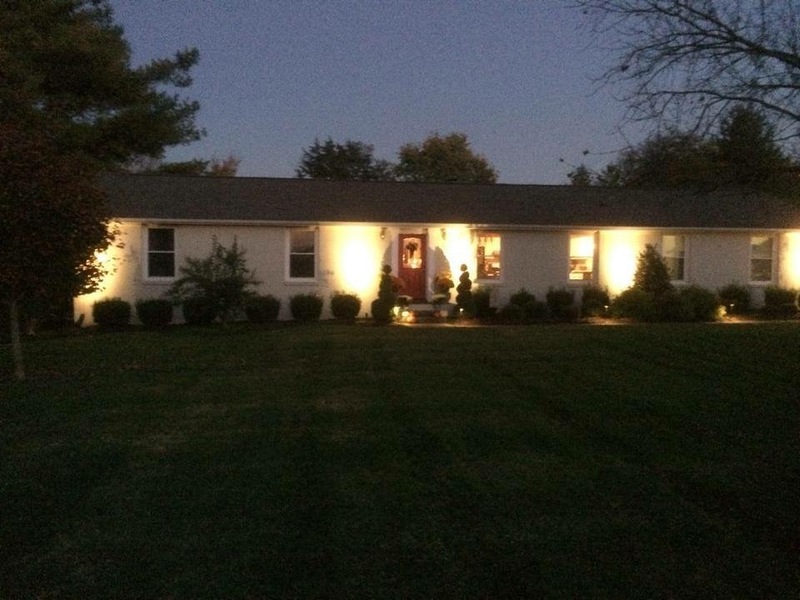 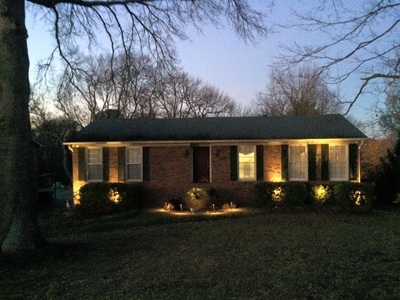 Strategically placed low voltage LED lights will add charm and elegance to your landscape and permit you to enjoy the beauty of your property long after the sun goes down. 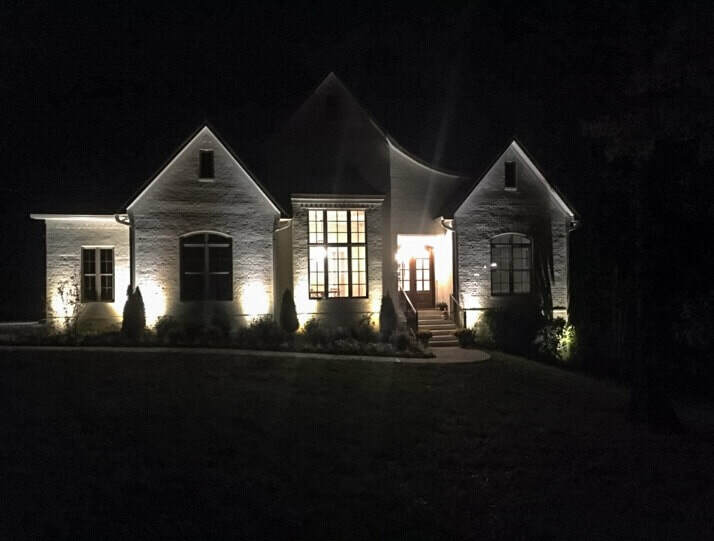 LED lights are low cost to operate (75% less electricity )and have a very long life (most are guaranteed 15 years) so you may never have to change bulbs again!